Whether you like to go out for a casual game or are a golf enthusiast, a golf simulator installation makes you feel like you’ve stepped out onto the green. For some, golf is more than just a sport – it’s a way of life. And there’s not much a relaxing 9 or 18 holes can’t solve. But sometimes the weather is less than ideal, so what’s better than having the ability to play it right in your own home? 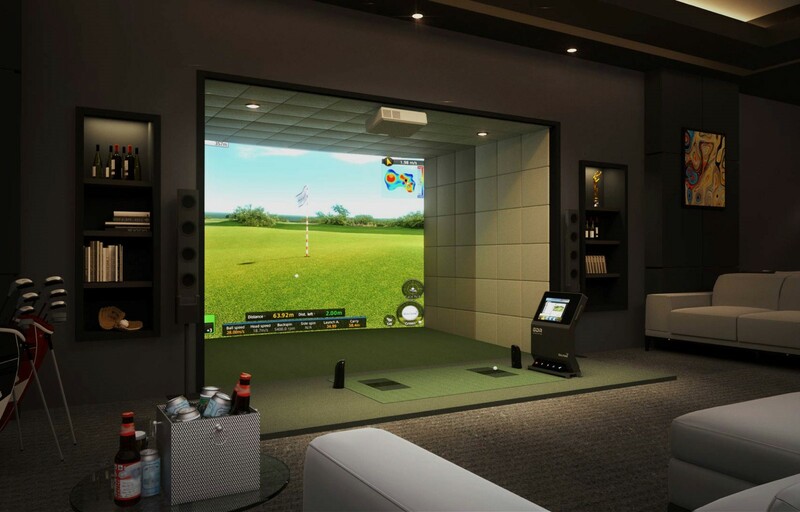 A proper golf simulator installation by a team of professional integrators can bring you all the joys and advantages of the game to your Lake Norman, NC living space. Practice your swing and share your love of the sport with others as well – it’s easy when you have a simulator. Want to find out more about this amazing setup for your space? Keep reading below! Ever wanted to take the family and friends out to swing a few rounds of golf, but the heavy summer rains decided they had other plans? Don’t let the season’s weather determine how the day’s entertainment goes. 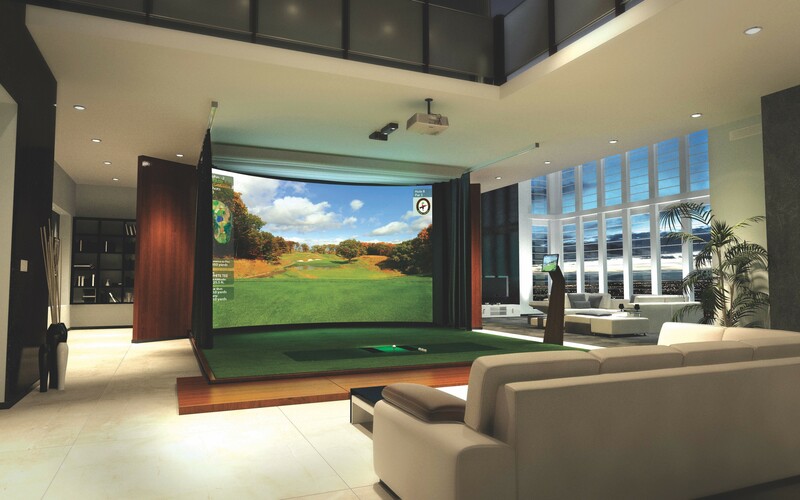 Whether you’re hosting guests or just wanting to enrich your Charlotte, NC home’s media space, a golf simulation installation is the perfect solution. In rain or shine, spend hours practicing your technique or play multiple rounds with friends – all in the comfort of your own home’s media or game room. We recommend the GolfZon Vision simulator for a virtual experience unlike any other. In this blog, we'll go through this smart tech’s impressive features and its benefits. Transform any evening into a golfing adventure.